If you're like me, you struggle to find a gift for your loved ones that is personal, thoughtful, and won't break the bank. I often fail to find just one of those qualities in all my gifts. One really useful tip in gift giving is to consider the gift recipient's love language. This applies for all loved ones, not just spouses or significant others! (If you're unfamiliar with the five love languages, you can read a brief description of each here or learn from author Gary Chapman.) People often show love the way they prefer to receive it, so pay attention to that special someone's actions for clues to what their love language is. 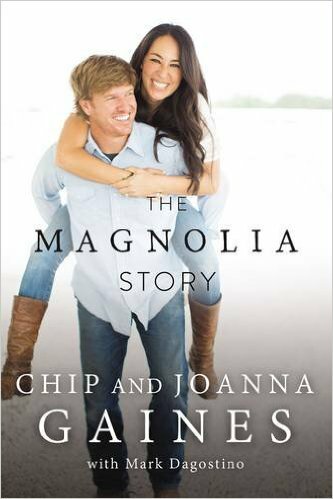 A gift specific to someone's love language is sure to be treasured. So, instead of running out to all the Black Friday sales today, consider this holiday twist: a gift guide for every love language. This may be the friend who writes the note that nearly brings you to tears, or the one who saves all her favorite texts. For this person, actions don't necessarily speak louder than words. A canvas imprinted with names, locations, dates, or quotes unique to your gift recipient. My mom gave me this personalized canvas as a bridal shower gift, imprinted with my husband and my names, wedding date, and the places special to us. As a words of affirmation person, I can attest to the power of a thoughtful, handwritten note, especially in this digital age when notes and snail mail seem obsolete. Try one of these personalized notecards. 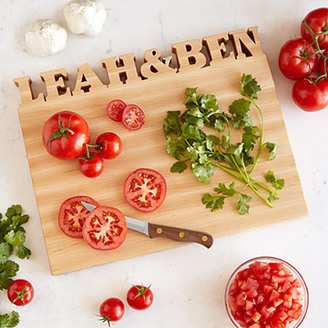 Wooden coasters, cutting board, or plaque engraved with a monogram, coordinates, or a personalized phrase. 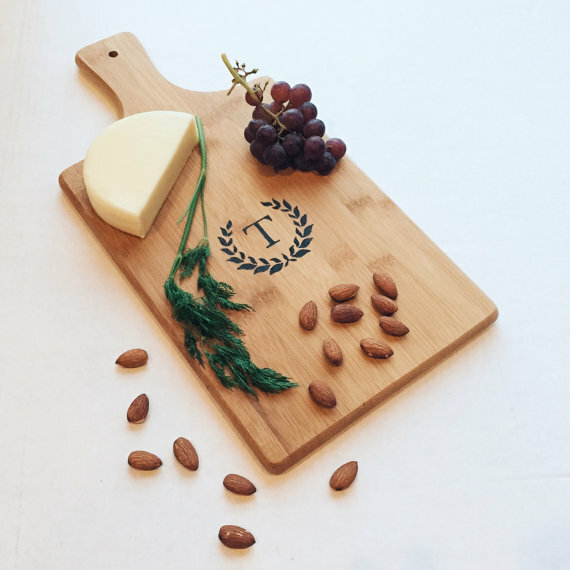 I got a friend this wooden cutting board engraved with her cooking book's name on it. This may be the person who would rather go to dinner or a movie with you than receive material possessions. This person may feel especially insulted by your lack of attention when he or she is talking and you are scrolling through your phone. Your presence is this person's present. This may be the significant other who likes to hold hands no matter where you are, or the sibling who always loves to have their head scratched. The appropriate touch is very meaningful to this person. Gift them a yoga or barre class (bonus if you go with) or a yoga video specific to their needs. My sister-in-love gave me a yoga video for hip and IT issues while I was marathon training that I could redeem at any time—so perfect! Help them stay warm in the cold winter months with cozy yet fashionable gear. I am obsessing over these adorable slippers and these holiday-themed lounge pants from Aerie. This may be that friend who was so willing to help you move or will run errands for you at any time. This may be that sibling who is always so willing to do the dishes or fold the laundry to show their love for the family. This person isn't just "nice"—doing deeds is how they show their love to others. . . and how they best receive love too. For the one who never stops doing things for others, gift her with a beautiful, hand-crafted planner. This one includes a liturgical calendar, Mass readings, prayer reminders, and saints of the month in addition to all the normal planner needs—perfect for the Catholic woman in your life! For the girl always on the go, she needs a pair of comfortable yet chic shoes. I'm drooling over these from the New Balance + J.Crew collaboration and I know she will too. For the one who is always doing things for others, take one thing off their list and gift them a food subscription so they don't have to worry about grocery shopping for a week (or more). I enjoyed the recipes and ingredients sent via HelloFresh. This may be the person who always manages to find you the perfect gift for every occasion (and often they send gifts for no apparent reason or precisely in time for the occasion). 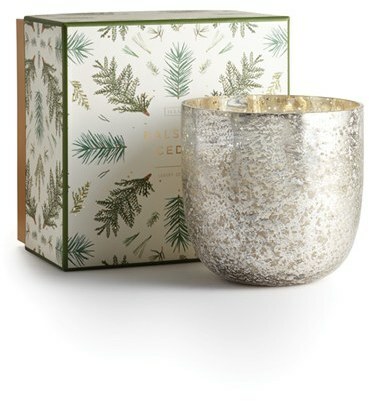 The perfect gift, in my opinion, is something a person will love (as in, it fits their personality and living/activity style) but is not necessarily something they need. Think of it this way, the perfect gift is something they will use (and not as a re-gift) but wouldn't necessarily buy for themselves. Photo albums from Blurb or Artifact Uprising (this one is Instagram-friendy!) for recent special events. We gave both sets of parents photo albums from our wedding last Christmas and they loved them! My sisters also got me a photo album of my bridal shower and bachelorette party photos which I cherish! My mom, sisters, and I all have these faux-pearls and they take every outfit up a notch. For the fashionista on your Christmas list, these are a no-brainer. Another gift that keeps on giving: a magazine subscription! You have the chance to get personal on something they wouldn't necessarily buy for themselves (that's the nature of most magazines). 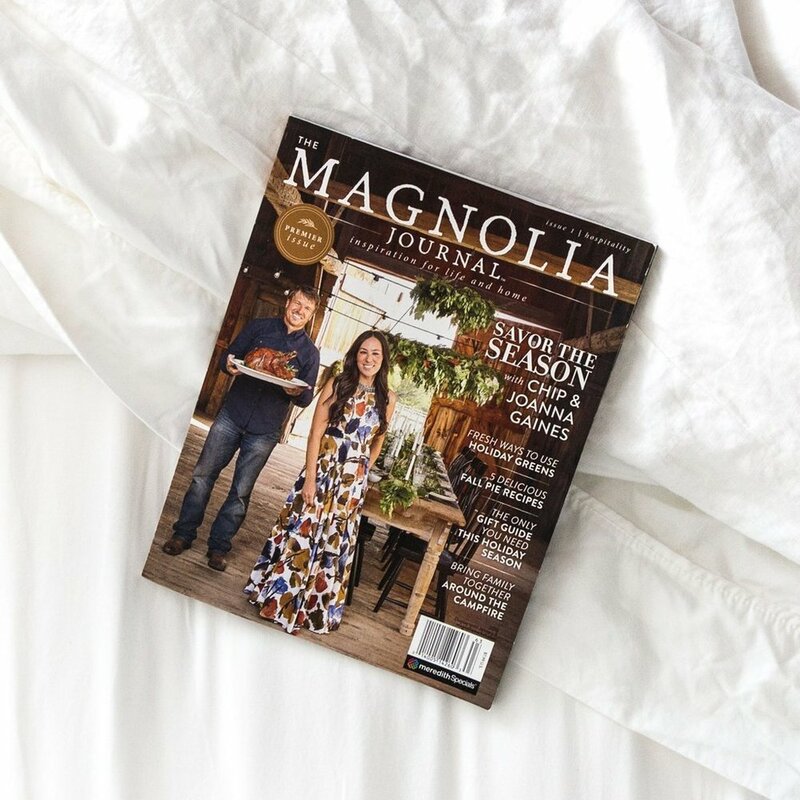 I recommend InStyle for the stylish woman any age, the Magnolia Journal for home decor folk, and HGTV Magazine for home improvement lovers. Instead of running out to catch all the Black Friday deals, I hope you spend a little more time with your loved ones to get to know their love languages better. Then you can score the real deal—to know which gifts will speak right to their hearts.